We do not think in hierarchies. There are no fixed working times at Wegesrand. The network is organized as a partner model. We are open to outstanding experts who will find an ideal sparring partner in us. We live and love what we do because we believe that profession and vocation are related. Only the people who do what they strive for are really good in their field. This is the essence of our corporate philosophy. It drives us and enables our employees to work together with our partners on the future. It is as simple as that. Wegesrand creates the right conditions and a place for feeling comfortable. Being human is our priority that is why Wegesrand has only a few offices. We do not accept a classic conference room. For us, we take our name Wegesrand meaning “on the sidelines” and observing literally. In nature, at sometimes deliberately chosen digital-free locations, we place the human being at the center of digitization. 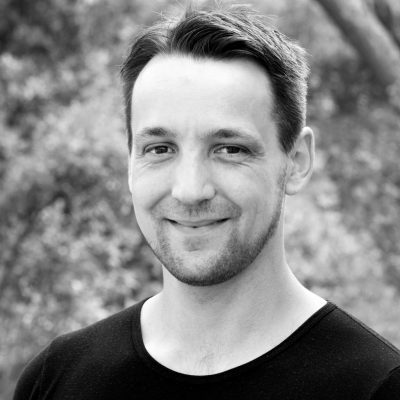 Thorsten Unger is an expert, author and entrepreneur specializing in games, gamification and serious games. He speaks, writes and advises on digital games: as a living part of our society, cultural heritage, high technology and information broker. His credo: Games offer great opportunities that we as a society and economy should not miss out on. With his network of consultants at Wegesrand, he understands innovation as a continuous and necessary process of change and helps to comprehend new technologies and concepts from the perspective of companies and organizations. He is a partner at IJsfontein, the market leader for playful learning in the Netherlands. As co-founder of the Silicon Valley-based Accelerators Global Top Round, he provides access to the venture capital market for independent computer game developers. He is also a current member of the Advisory Board for the Competence Center for the Cultural and Creative Industries of the German Federal Government. André Bernhardt has been working in the German games industry for 18 years. After working for Sony Computer Entertainment, various publishers such as JoWooD and Sunflowers, RTL Games and Travian Games, he started his own business as an Indie Advisor. In this role, he has been supporting developers in their search for publishers since 2012 - and vice versa. 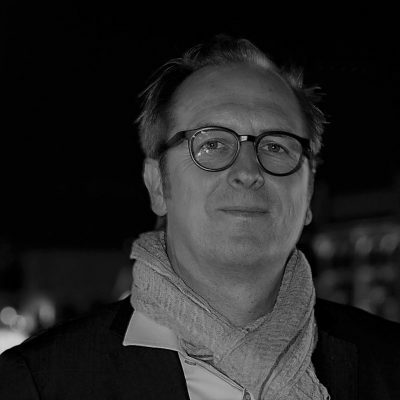 In addition, he teaches at universities such as the Mediadesign Hochschule Berlin and the FH Salzburg as a guest lecturer and also gives lectures at symposia. In 2015, he founded Target Games together with Thorsten Unger. Dr. Robert Kubach advises and defends companies and individuals in all areas of tax and commercial criminal law. Additional interdisciplinary training, as well as comprehensive legal knowledge and litigation experience in other specialist areas, also enable him to provide comprehensive legal advice tailored specifically to corporate clients. 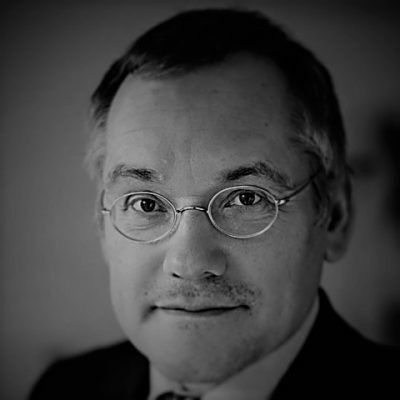 Olaf Maubach has been working as a tax advisor for more than twenty years, particularly in connection with merger and acquisition transactions and corporate transformations. He assists in all matters of tax law up to tax court litigation. In keeping with the digital age, he follows the credo of the old master Goethe: ``You always have to change, renew, and rejuvenate in order not to stagnate``. For him, tax consulting 4.0 means cooperating at a technological eye level, always with a digital perspective, but continuously focusing on people and companies. 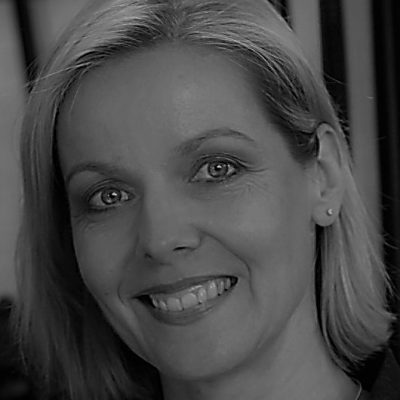 From 2002 to the end of 2010, Ulla Coester was editor-in-chief of the trade journals IT-Sicherheit and digitalbusiness, among others. Since 2006, she has also been working as a coach/consultant for B2B companies in the fields of strategy development and project moderation, increasingly with a focus on Industry 4.0 and digitization. As a co-founder of the www.xethix.com platform, she has been working on digital trends and their effects on companies and society for six years. 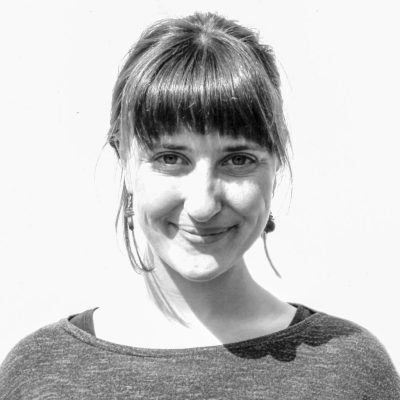 Since 2016, she has been a lecturer at the Fresenius University of Applied Sciences, Cologne, and since 2017, she has been a research assistant at the skip Institute for Applied Digital Visualization e.V. at the Fresenius University of Applied Sciences. Markus Wiemker studied Sociology, Philosophy, and Psychology with the focus on Media and Cultural Studies at the University of Technology RWTH Aachen in Germany. He has been teaching Game Design and Game Studies at various schools and universities in Germany, Austria and Singapore and also developed Game Design curricula for institutions in Europe, Southeast Asia and West Africa. Currently he is Professor of Game Design at the Media Akademie - Hochschule Stuttgart (mAHS), University of Applied Sciences. Hans-Werner Klein is a social scientist. His credo: Decisions deserve to be fact-based, to be met with heart and mind. He has worked as an analyst, method developer and consultant in market research since in the early 80s; for a spin-off of a tech group; implemented, maintained, and developed the e-business of a telecommunications company as a web controller - and founded companies himself. Most recently, a transcontinental company that provides SMEs with the necessary tools for digital transformation. Hans-Werner Klein is a knowledge broker - between data and people. He also is a guest lecturer of the Baden-Wuerttemberg Cooperative State University. A specialist author and co-editor as well as a three-volume Springer Gabler series ``The Future of Market Research”. 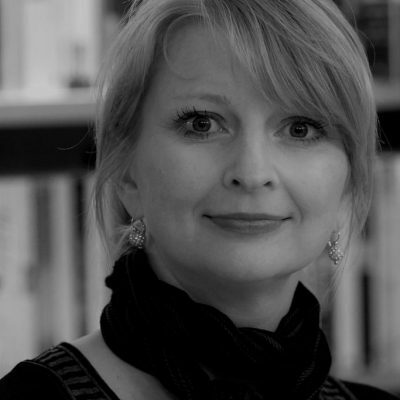 Susanne Tenzler-Heusler has many years of experience in the cultural field and extensive contacts in regional, national and international media. She can draw on her experience as a press spokesperson for the Leipzig Book Fair and the Games Convention, as well as on her activities for ZDF, ZEIT TV, MDR, among others. With her agency brandvorwerk-PR, she has been active for clients in the cultural, creative and media sectors since 2008. 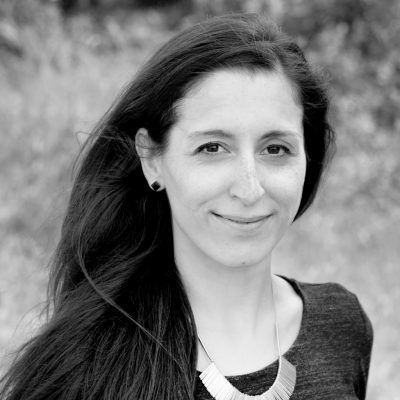 Her list of references includes the Frankfurt Book Fair, B3 Biennale of the Moving Image, UBM Tech Web (USA), Game Developer Conference Europe, Bundesverband der deutschen Games-Branche e.V. (GAME), SYZYGY Germany GmbH (Puzzlecraft) and Luminale Frankfurt. Since January 2018, she has been in charge of press relations for the Wegesrand Group. 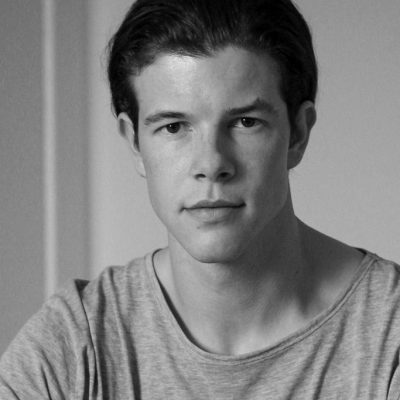 Oscar Lanzendorf is a passionate and driven entrepreneur in the digital space. He has a bachelors degree in international business and marketing, has worked on several startups and consulted lots of companies in the field of social media, strategy, product design and innovation. 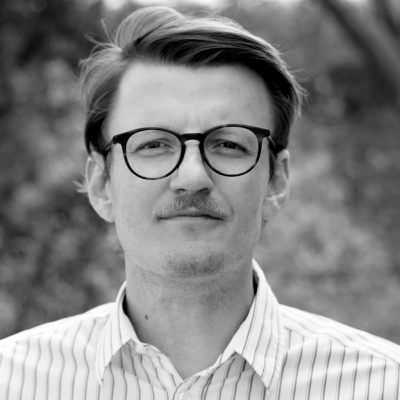 He is currently the freshest addition to the Wegesrand Gruppe and will be most active in the space of strategy, startups and social media marketing. 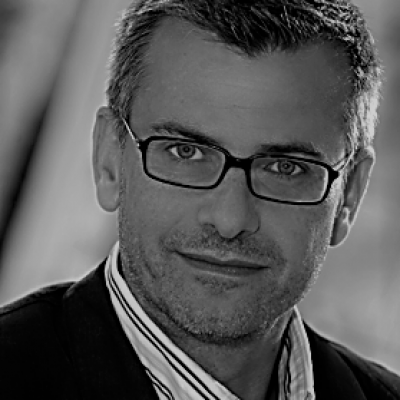 Thomas Tenzler holds a degree in African Studies and is a trained journalist. For 25 years, he has been communicatively involved in trade fairs/congresses, culture and games. Until 2009, he worked as a company spokesperson for Leipziger Messe GmbH and as a press spokesperson for AMI Auto Mobil International. 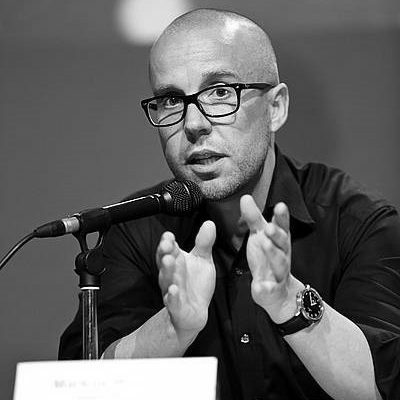 Since 2010, he has accompanied the communication agency brandvorwerk-PR in the areas of strategy, concept and text. 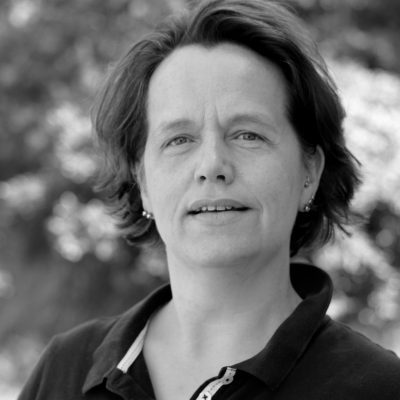 Anne Sauer is the project manager and media educationist and has supported the consortium since 2018. Her work focuses on game design as well as project organization, planning and communication for the implementation of interactive applications. In the group of companies, she develops playful and didactic applications as well as interactive installations, mainly in the fields of culture, society, education and politics. He is fond of gaming with substance in which history, gameplay, art and music harmoniously intertwine. As the co-founder of the Austrian company Zeppelin Studios, he has mastered the complex management and implementation of the entire player creation process from concept to distribution. Since 2006, he has been an active part of the international games industry and is now a sought-after specialist for playful media. His long list of references includes the award-winning puzzle platform game “Schein” (2014); the strategic educational game on the topic of renewable energy “Grattle” and “Luther - Die Reise”, a mobile adventure game about the Reformation in Germany. Stephan Padel studied sociology and philosophy at RWTH Aachen University and submitted his dissertation in philosophy at Saarland University in December 2017. From 2012 to March 2018, he taught and conducted research at Saarland University on topics such as (applied) ethics, law, metaethics and language. Padel regularly gives lectures to scientific and non-scientific audiences. His main goal is to sensitize the public, companies and politicians to relevant ethical and philosophical issues of our time. His focus in the group of companies is on concept development, scientific consulting and project management. In addition, he deals with scientific and ethical questions in the context of digital media, the digitization and mechanization of society. 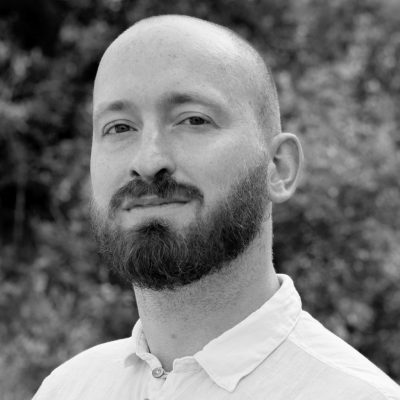 As a media and game designer, Dr. Martin Thiele-Schwez implements playful media performances and didactic game forms. Since 2011, he has been researching the background of German-German gaming culture. He received his doctorate on the topic Spiel, Staat und Subversion at the Hochschule für Bildende Künste in Braunschweig. His work focuses on conveying complex content through forms of play. In addition to his practical work, he gives lectures, conducts workshops and publishes articles in this thematic environment. In the consortium, he develops playful and didactic applications as well as interactive installations, mainly in the fields of culture, society, education and politics together with the customers. 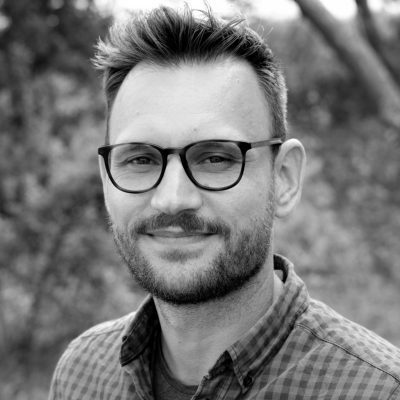 Jannis Goossens develops user-centered game-based learning for industry and research. 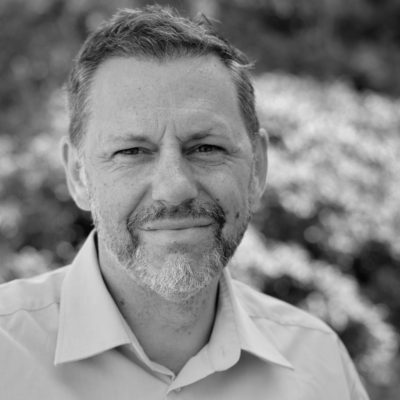 His concepts enrich the learning processes with the interaction of game design, technology and learning analytics and are used in international training solutions for well-known agencies and customers. Since 2015, Goossens has been responsible for the further development of game-based learning applications and communication solutions at the German subsidiary of the Dutch market leader for playful learning IJSfontein as the Creative Director in Germany. 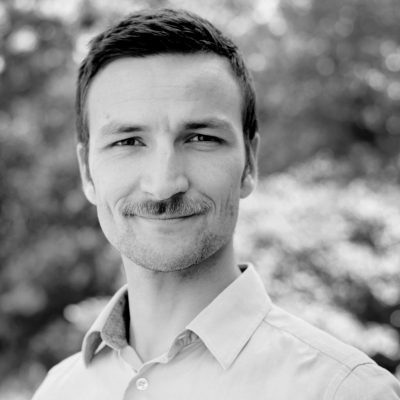 Since 2015, Jannis Goossens has been responsible for the planning and conception of projects in the field of game-based learning at Wegesrand. Gitti Droll has many years of experience and expertise in the field of planning and organization. The employees and partners at Wegesrand-Gruppe profit mostly from her skills. She acts as the first contact person and is responsible for schedule coordination, travel management and event organization. 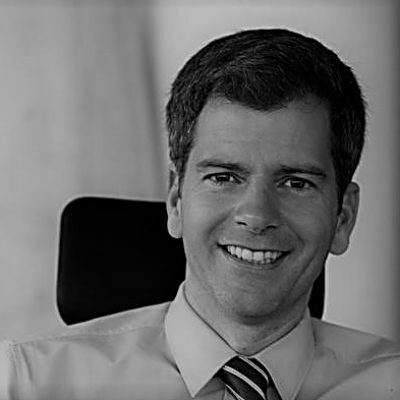 Simone Verbocket is responsible for financial accounting in the Wegesrand Group. As a trained businessperson in wholesale and foreign trade, she also brings her experience in sales, purchasing and project management to the organization of the company. 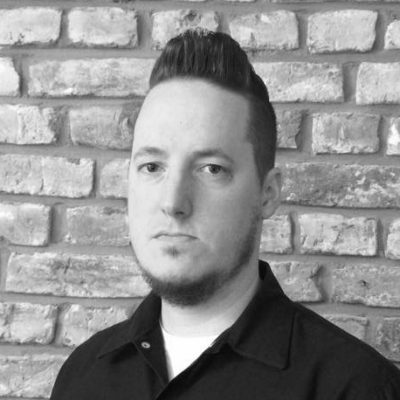 Andre Kuklinski supports the Wegesrand Group in all areas of graphics and animation. The trained media designer took his first professional steps in 2D graphics, Flash animations and 3D. His extensive portfolio ranges from classic print, 3D for games, 2D and 3D animations, to video editing and VideoFX. As of 2015, he also became more active in concept development and implementation, through projects in the area of e-learning and web-based training. Jana Beyer got her diploma in transmedia and games producing. 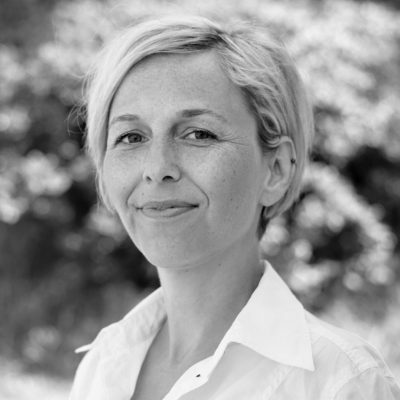 In her studies at the film academy Baden-Württemberg besides filmmaking she specialized in producing interactive media. She has always loved to spread knowledge - mainly in her long-time volunteer work for which she got honoured with the Medal of the Order of Merit of the Federal Republic of Germany in 2015. With her experience in media & space at Wegesrand she develops playful learning experiences as a concepter and projectmanager. As a matter of principle she always likes to think in open format and focussed on the target audience.